Dr. Ira Paul Sy received his D.D.S. from Case Western Reserve University. He later obtained his specialty certification training in Implants and Periodontics at the University of North Carolina, at Chapel Hill and received an M.S. in Oral Biology. He is currently on faculty at the University of North Carolina at Chapel Hill, University of British Columbia, and Case Western Reserve University as a Clinical Assistant Professor in Periodontics and is also Visiting Professor of Periodontics at the University of Witten in Germany. His interests are in the field of esthetic soft tissue therapy, bone regenerative therapy, and implant assisted therapy. 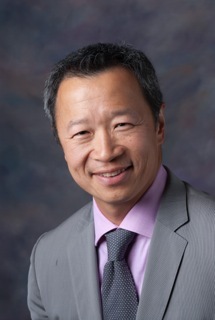 In addition, he maintains a full time private practice focusing in comprehensive periodontal and implant assisted therapy in Richmond and Vancouver, British Columbia.